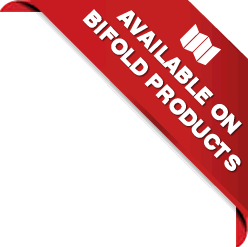 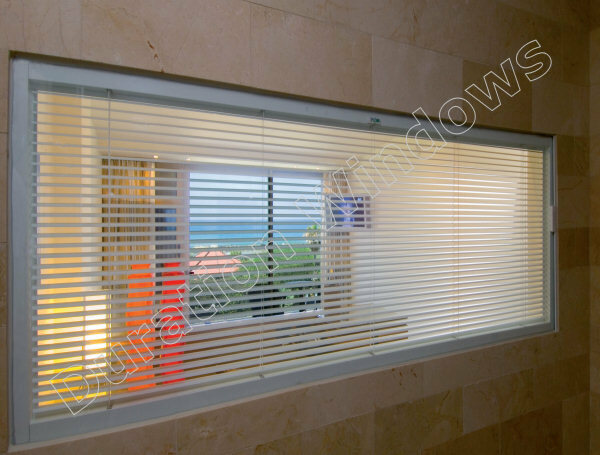 Our push block integrated blinds are a simple, yet functional manual operated system. 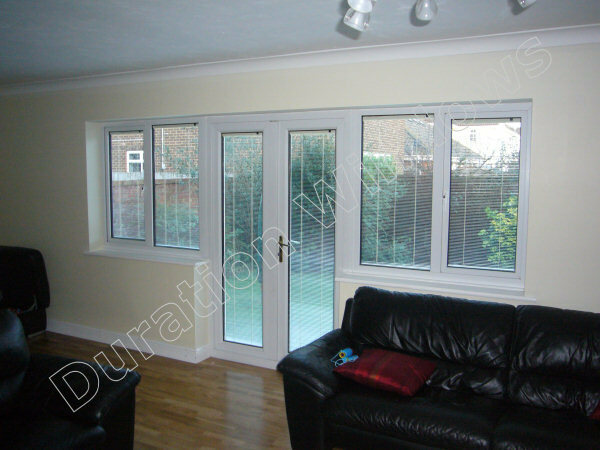 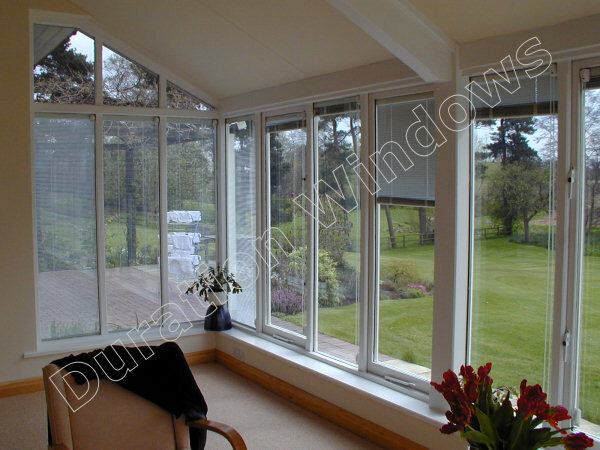 Operate the blinds by simply sliding the push blocks up and down the side border rails. 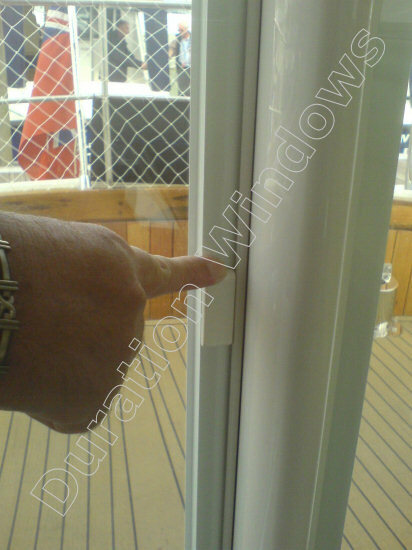 The push blocks move up and down with ease, which in turn move high strength magnets up and down the side rails. 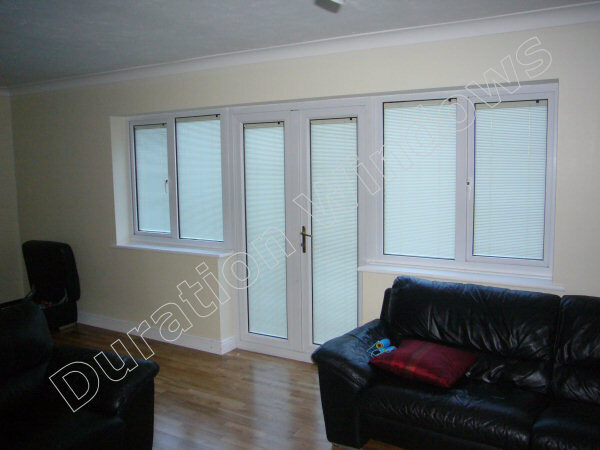 The blinds move twice the distance that you move the push blocks, saving you time and effort. 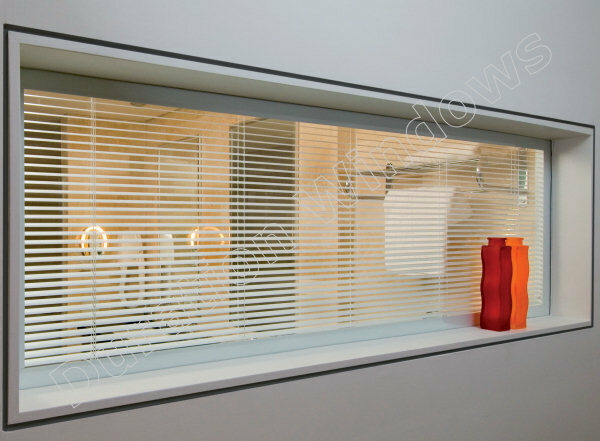 The blinds raise, lower and tilt functions are achieved using a magnetic transmission through the glass, thereby guaranteeing the unit's hermetic seal. 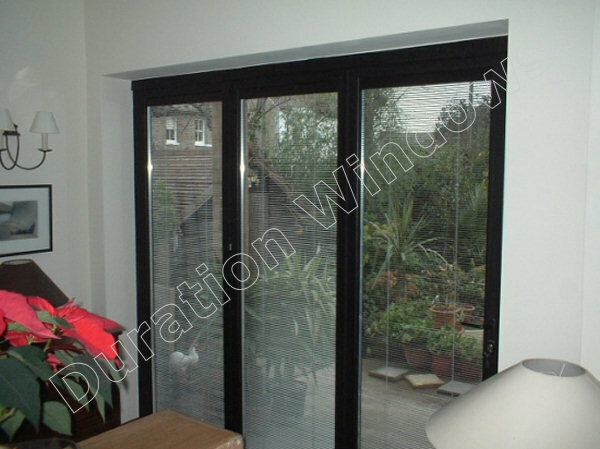 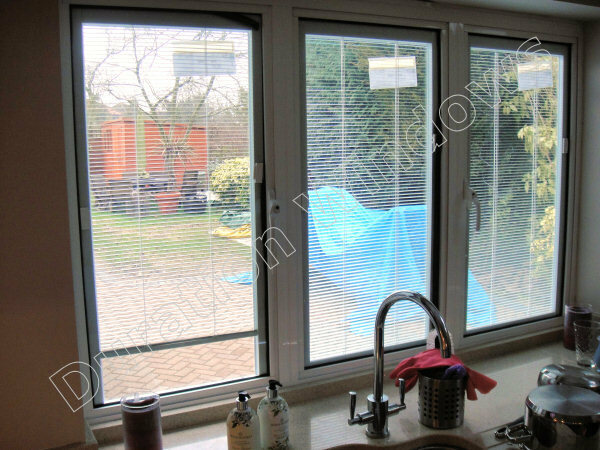 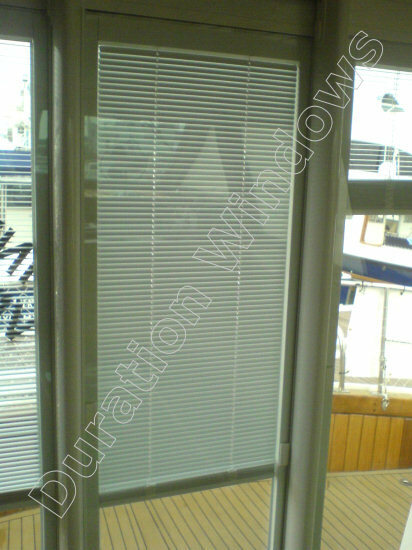 These blinds are manufactured to the internal sizes of the sealed units, fitting neatly between the two sheets of glass, with room to spare.